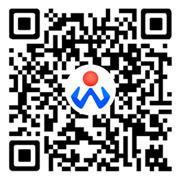 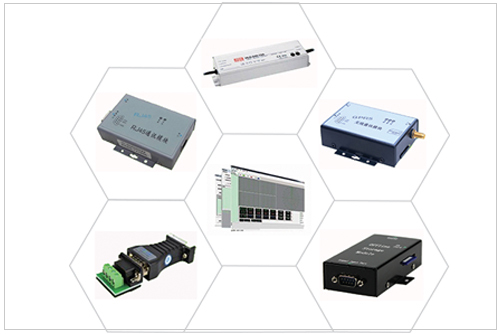 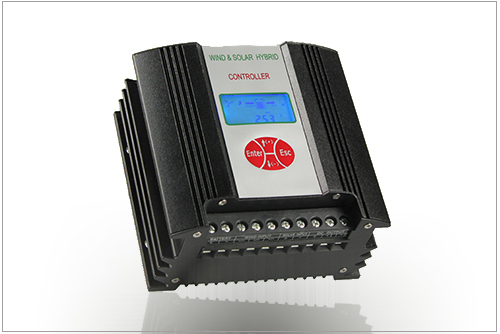 Win Power has been the professional supplier of wind turbine controller, who has drawn up national standards of controller for wind turbine generator. 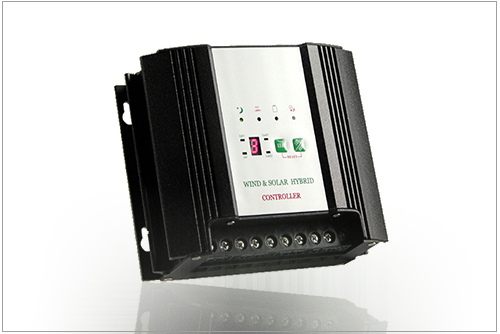 Some of our wind turbine controllers would work as wind solar hybrid controller as they integrate with solar charging controller. 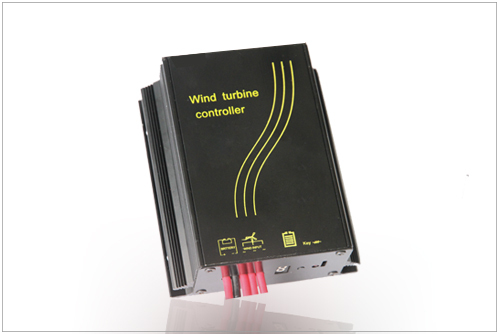 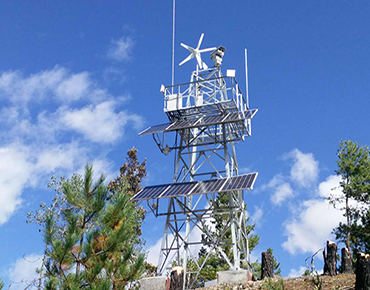 The power of our wind turbine controller ranges from 200W to 20kW,which is available for different off-grid or grid -tie wind power systems. 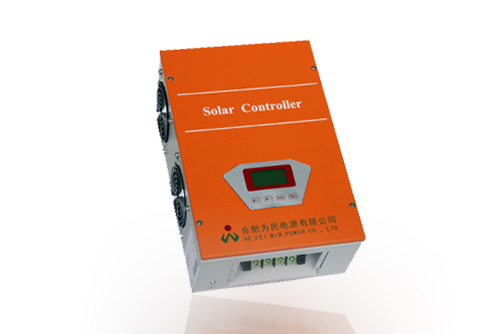 Solar charge controller, as an important component in off grid power system, tranforms the solar power to electricity power and store it into battery. 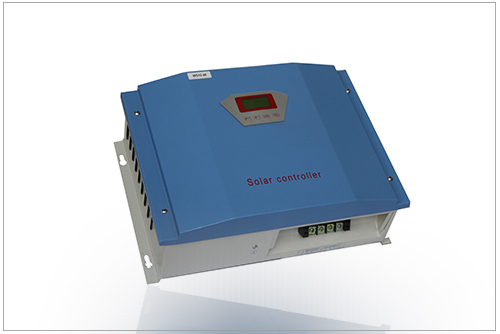 Our SS & MS series products are designed for independent PV power station, household power system, communications sites, high way, islands, mountain area, border posts and landscape lights power system.